Following the announcement of Conor McGregor's retirement, several WWE Superstars reacted to the news, including Finn Balor and RAW Women's Champion Ronda Rousey. 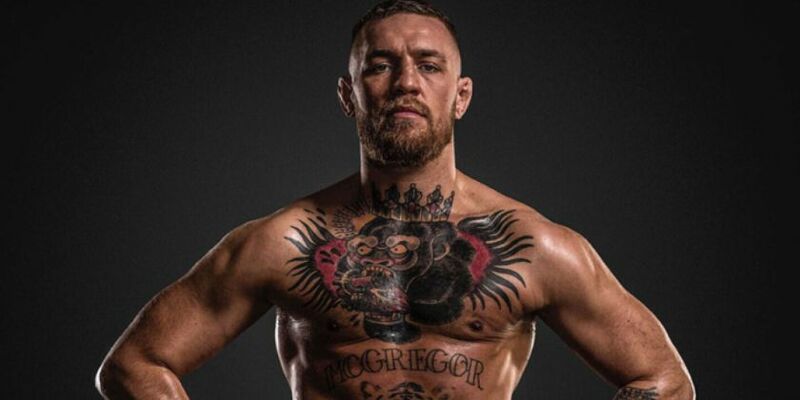 McGregor has been rumored to work with WWE in the past, and now there's obvious speculation and fan chatter on McGregor possibly appearing for WWE in the future if he really is retired. Balor, who will challenge WWE Intercontinental Champion Bobby Lashley at WrestleMania 35, made an interesting reply to Conor's retirement tweet and said he will see his fellow Irishman at WWE's biggest show of the year. Rousey, who offered to buy a round of drinks for Conor, also spoke about his retirement during her morning appearance on ESPN SportsCenter to promote the WrestleMania 35 main event. Rousey said, "Well, it's a creative way to retire and it was a cryptic way to retire. So, we'll see how permanent it is. If he wants to retire forever he's more than earned it. ... And like I said, I'm ready to buy that second round."